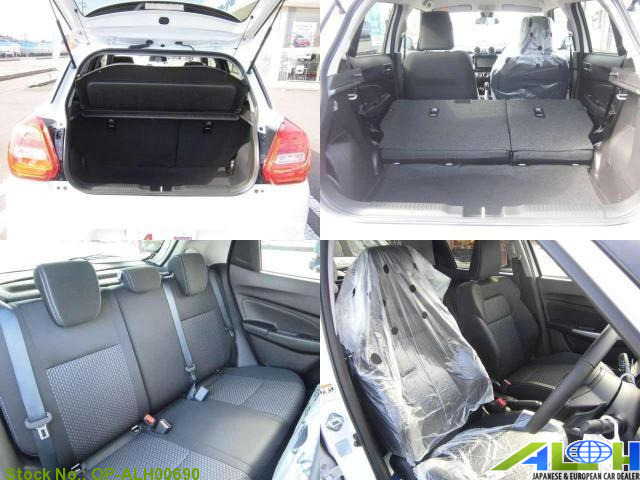 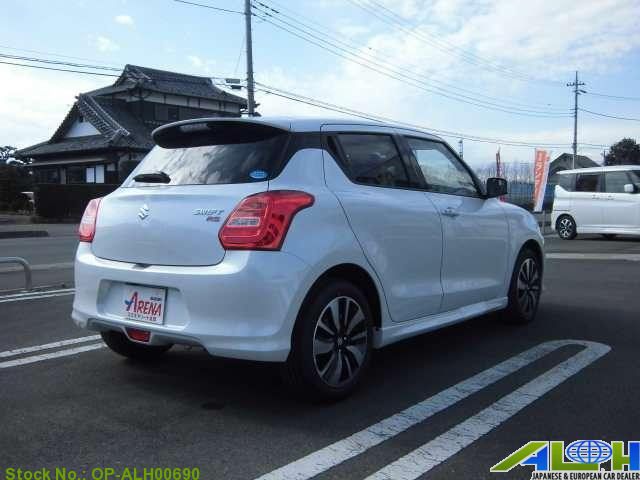 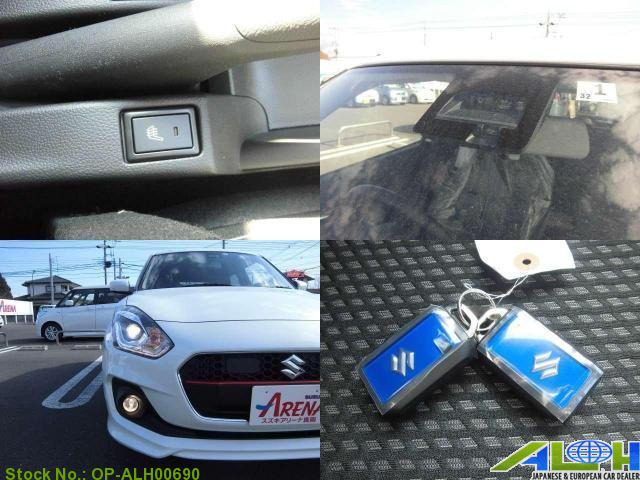 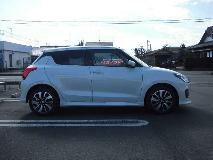 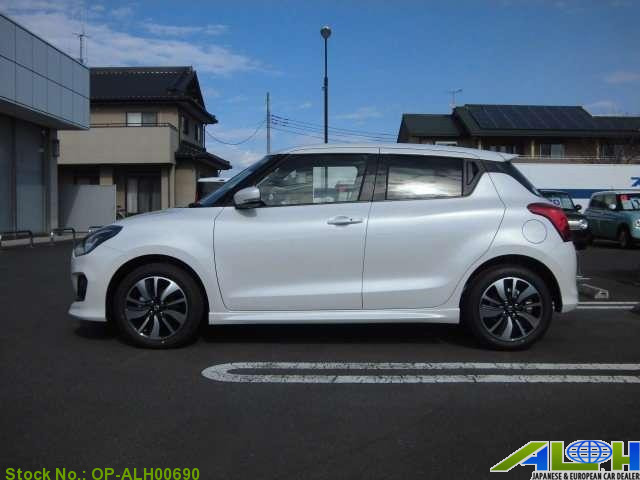 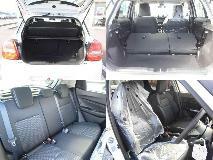 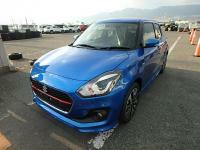 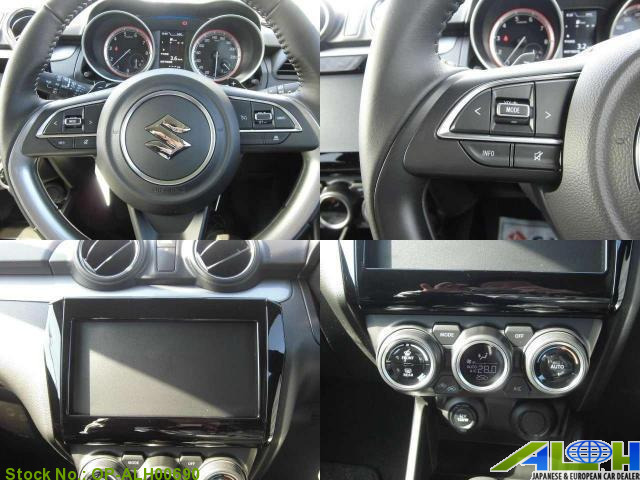 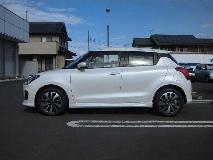 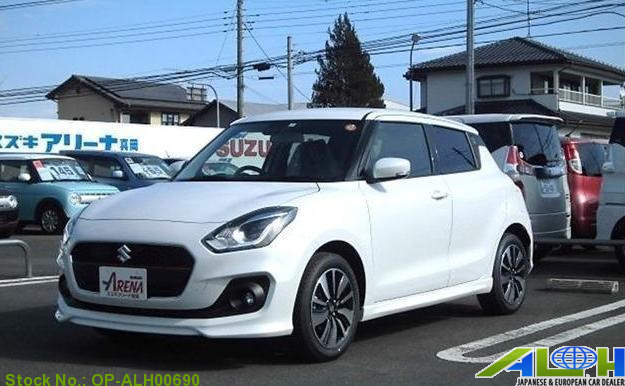 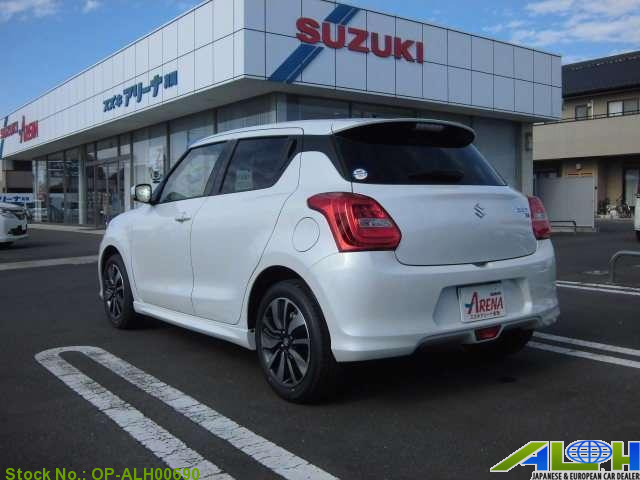 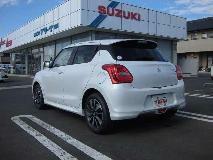 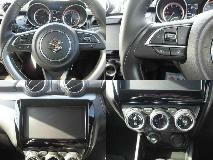 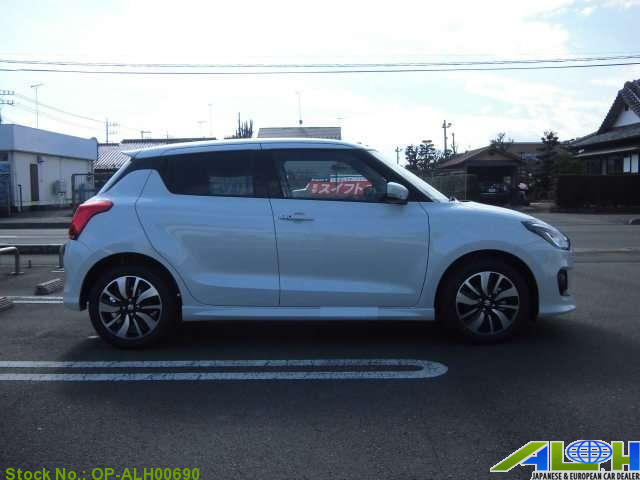 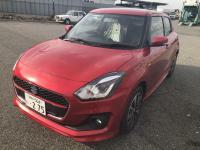 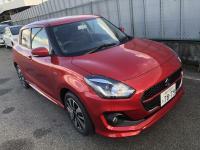 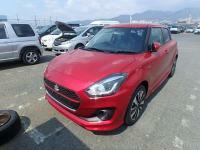 Suzuki Swift ZC13S with Stock Number: OP-ALH00690, grade 1.0 RST SAFETY PACKAGE and mileage 0 KM is now on sale . It was manufactured in Year 2019 with 1,000 CC engine, F6at transmission along with and 2wd. 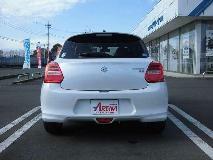 This Sports CAR is available in White color , Gasoline fuel .